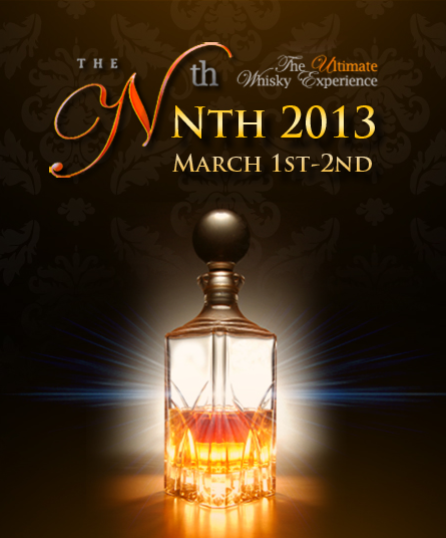 BourbonBlog.com invites you to The Universal Whisky Experience in Las Vegas and you can save 10% OFF High Roller and Connoisseur tickets by using this exclusive Code: BBL86, for BourbonBlog.com friends. 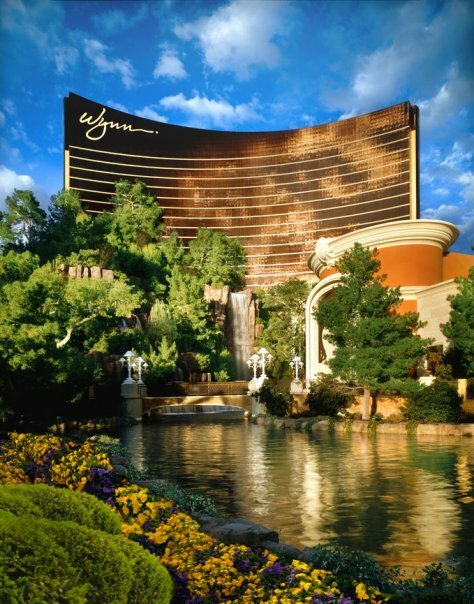 We invite you to watch our video coverage from years past below as this one of a kind experience returns for its third year to Las Vegas’ Wynn Resort, March 1 through 2, 2013. 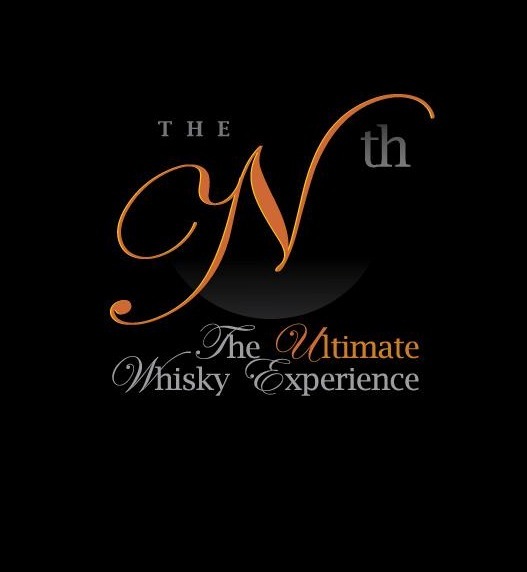 This is not only the world’s most lavish whisky-based experience, it is also the most substantive and one we recommend you attend! 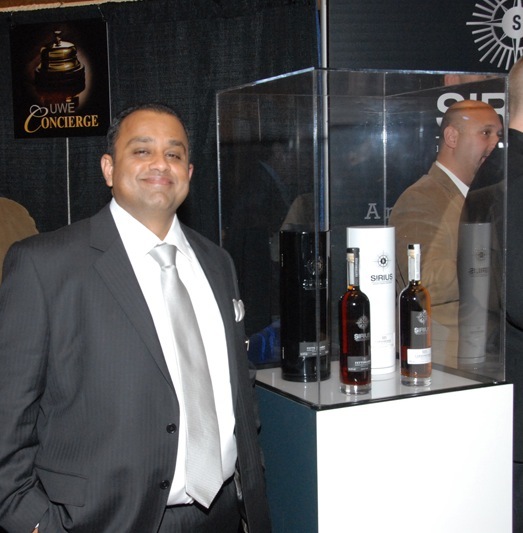 Attendees will have the opportunity to take part in master classes taught by the industry’s most respected names, as well as sample the rarest, finest premium whiskies from the top-tier brands and mingle with other connoisseurs, collectors and distillers. 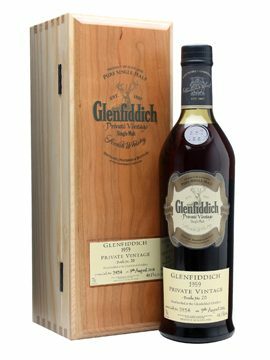 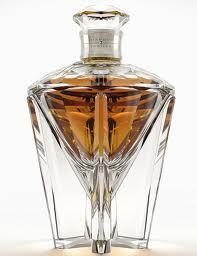 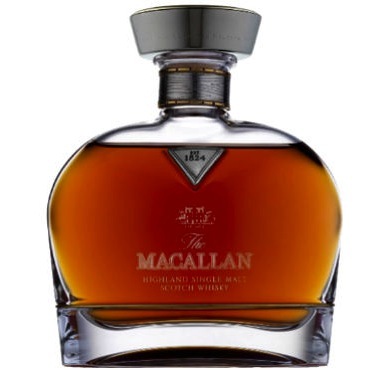 This is not only the world’s most lavish whisky-based experience, it is also the most substantive. 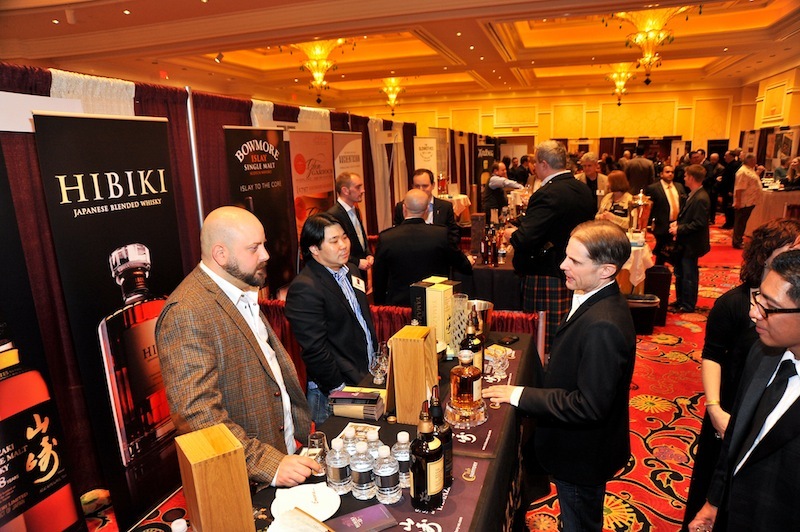 Attendees will have the opportunity to take part in master classes taught by the industry’s most respected names, as well as sample the rarest, finest premium whiskies from the top-tier brands and mingle with other connoisseurs, collectors and distillers.